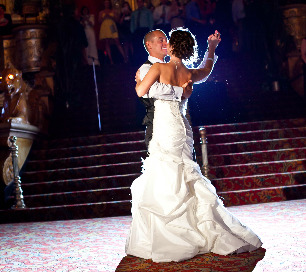 Celebrate your special occassion at the Fabulous Fox Theatre, a venue that will transform your special day into an unforgettable one-of-a-kind celebration. 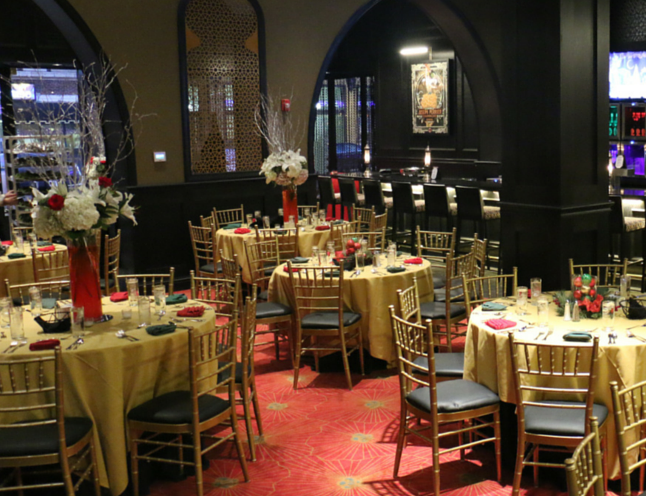 The Fabulous Fox Event Services team provides the planning, organization and catering for black tie affairs, award banquets, rehearsal dinners, business meetings and intimate pre-show receptions as well as private movie occasions and various social gatherings. 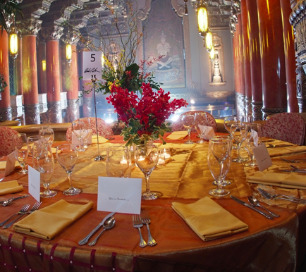 Our team is committed to the success of your event, whether we entertain a small party or a lavish function of two thousand. Our award-winning chef offers an array of delicious and unique entrées and desserts that are served by our trained, professional, courteous staff. Please call Madeline Hantak at (314) 657-5051 to schedule your ultimate experience with Fox Event Services or request more information.